Multiple award winning broadcaster Peace Hyde has rapidly become a dominating force across the continent’s ever growing media industry, as Peace Hyde now interviews Africa’s leading global business moguls, change makers, innovators, entertainers, philanthropists and billionaires who have risen above the status quo to the height of success, following the signing of an eye watering six figure syndication deal firmly making her West Africa’s most bankable media personality. For the past 6 months, the show has taken Nigeria, South Africa as well as 14 other countries in Sub Saharan Africa by storm securing the position of the highest rated business entertainment show reaching over 90 million homes across the continent. But why should Ghana miss out on all the fun? After months of negotiations, EIB Network has emerged the highest bidder with GHOne Television securing the exclusive rights to air the show in Ghana. So just how amazing is this show? Well, Peace Hyde finds out the Worst Days of guests like the former governor of the central bank of Nigeria and his Royal Highness Emir Sanussi Lamido Sanussi, Africa’s richest man with an estimated net worth of $15 billion, Aliko Dangote, Africa’s richest woman Folorunsho Alakija with an estimated net worth of $1.82 billion, South African billionaire and new mayor of Johannesburg Herman Mashaba and many more of Africa’s ultra high net worth individuals. 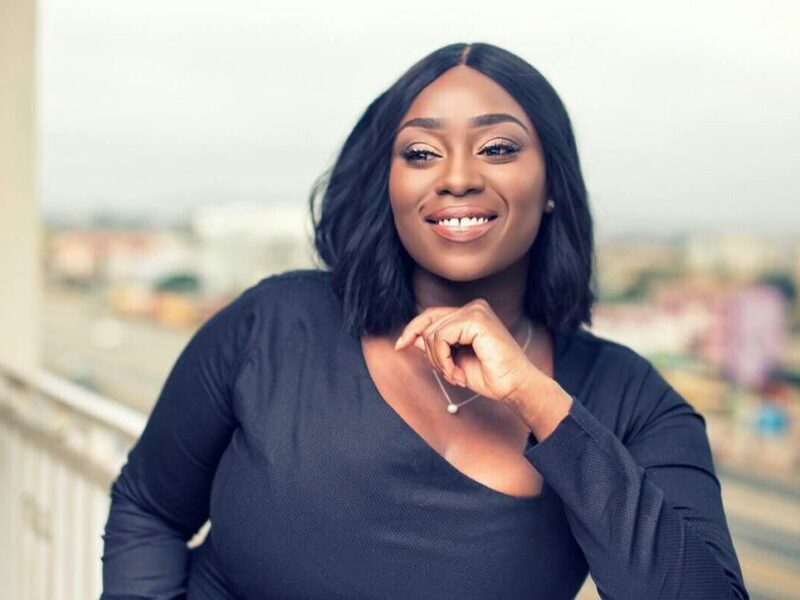 As a writer for the Forbes Africa magazine, Peace Hyde has covered several high profile cover stories and social issues and was instrumental in brokering the deal that brought the new Forbes flagship show to Ghana airing on EIB Network, GHOne TV who have an exclusivity deal with the show. Hyde is currently the Forbes Africa correspondent, an offshoot of the renowned Forbes magazine and according to the EMS Survey by IPSOS, is the number 1 monthly read magazine amongst Africa’s Affluent. As part of the TV deal, the show will also be syndicated on international business news channel CNBC Africa on the DSTV platform. Peace Hyde who also starred in the hit HIV advocacy campaign MTV Shuga which airs in 84 countries to about 500 million homes as well as the current host of Ghana’s largest talent competition MTN Hitmaker which she has hosted for 3 years in row and Ghana’s biggest lifestyle show, Friday Night Live which is in its 5th season shows no sign of slowing down. Forbes Africa’s My Worst Day with Peace Hyde launches on GHOne Television this December.